Building Master Inspections: We’re Builders, NOT Architects! Ironically, many building inspectors are Non-Builders who may have design experience, but often have little building experience. Building Masters believes an experienced builder is the best Building Inspector you can get in Melbourne. With our Building Inspection Service you will receive on-the-spot feedback, face to face with an experienced and knowledgeable professional builder. No jargon, no confusing pre-printed reports with ticks and crosses – just clear and accurate information and plain language directly between you and a senior building expert. Why choose Building Masters to inspect your new home before you buy? Is the building sound, does it need major repair? Have serious faults been hidden from me by the existing owner? If so, what are these faults and what do they cost to fix? What work do I have to do to in the immediate future? In the bigger picture, what are the best ways to improve the building to add value and function and what are the costs involved? What could the town planning issues be? Are there pests or termites affecting the building? Tell me about the whole renovation process? How long does it take? 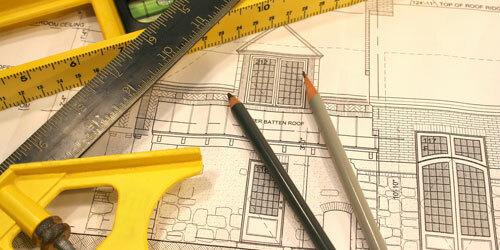 Do I need an architect, or can I use a drafting service?